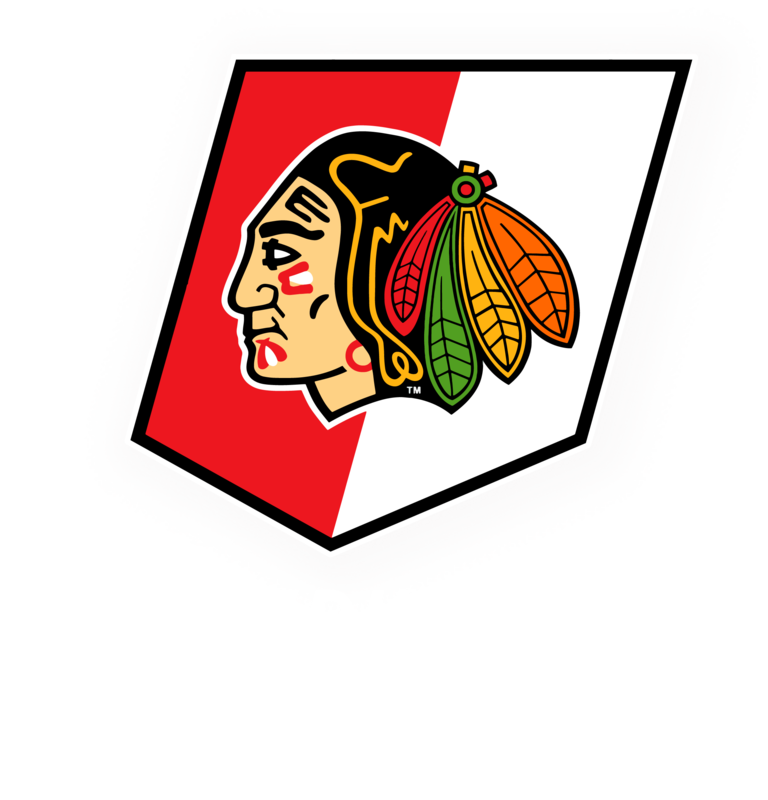 Below are the links for this weekend skate school re-registration. Thanks! If you need anything else email me!